Earn $1.74 in Rewards credit (174 points) What's This? 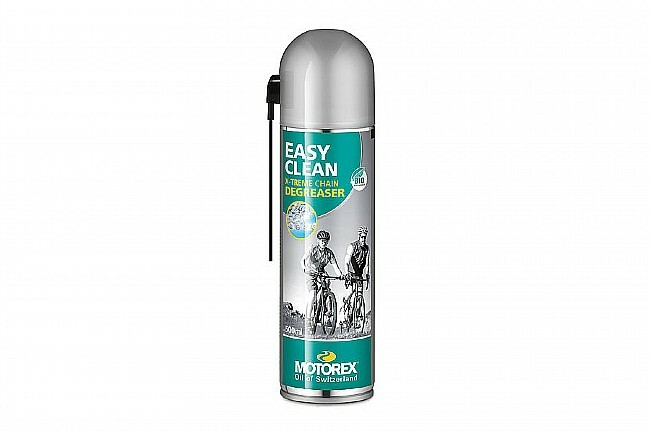 Easy Clean features a highly active formula to cut through grease and grime and have your drivetrain sparkling in no time. I tried other cleaners and this one works the best. It does not harm wheels, paint or other components.